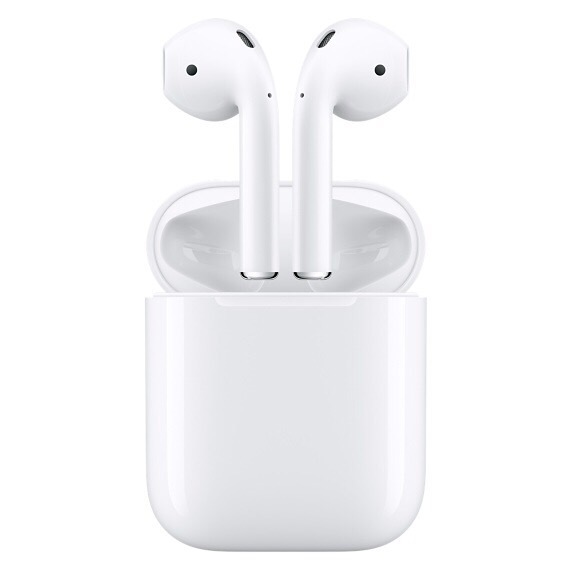 Apple fans know that the AirPods are the current standard when it comes to fully wireless earbuds. Sure, there are higher priced models from Bose that have better sound quality, but aren’t quite in the same class design-wise. 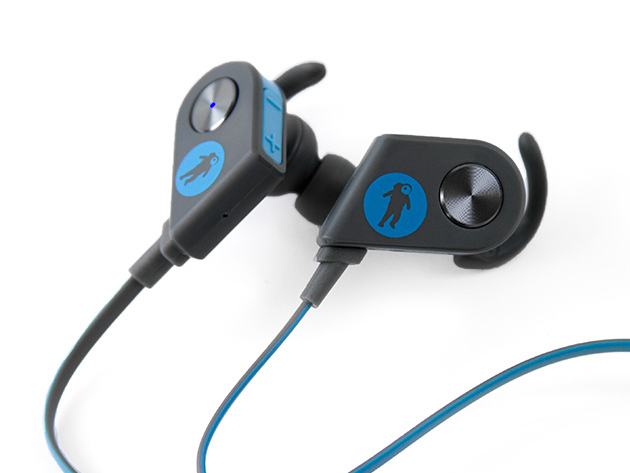 However, not everyone wants to drop $150 on a set of earbuds. 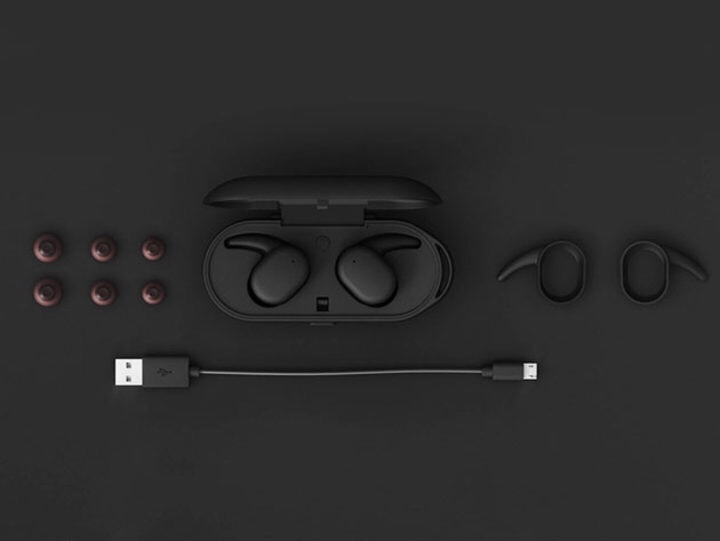 Also, the AirPods shape just doesn’t fit all users. My wife is a perfect example of this, as they won’t fit in here ears at all. 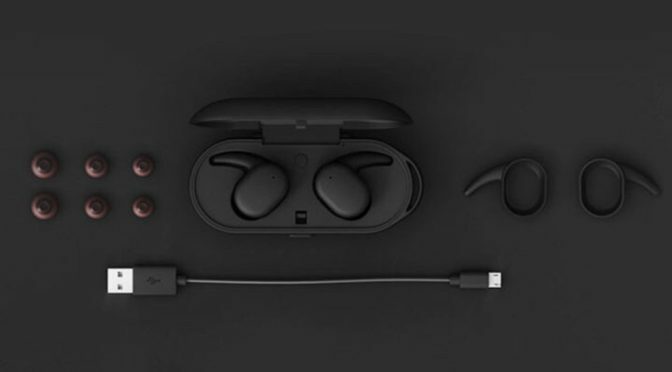 I’ve been covering my experience with Apple’s AirPods in a series of articles since I got them a little over a month ago. Over the first two installments (here and here), all was well and Apple’s popular new wearable really grew on me more than I expected. Unfortunately, I ran into a few problems that I covered in my third installment.